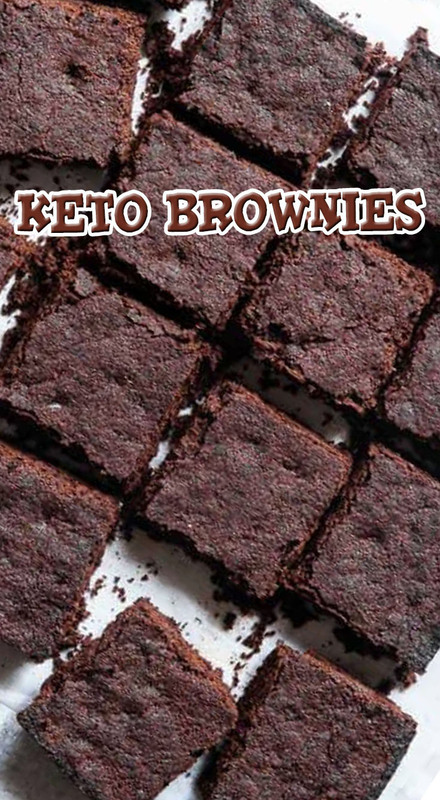 Preheat your oven to 350 degrees and line an 8x8 inch pan with parchment paper, leaving some sticking up to use as a handle to get the brownies out of the pan. Place 4 oz of the chocolate in a medium, microwave-safe bowl, along with the remaining 2 Tbsp of melted oil. Cook on half power, using 30 second intervals, and stirring between each interval, until the chocolate is smooth and melted. While beating, pour the melted chocolate into the egg mixture until thick and well combined. Add the protein powder, baking soda and salt in and stir until well combined. Then, vigorously whisk in the almond milk until the batter smooths out a little bit. Finely chop the remaining one ounce of chocolate (think the size of mini chocolate chips or a bit smaller) and stir into the batter. Spread evenly into the prepared pan and bake until the edges just begin to darken, the center rises a little bit, and an toothpick inserted in the center comes out clean, about 20-21 minutes. Do NOT over bake! Let cool in the pan for 20 minutes and then gently use the parchment paper handles to lift the brownies onto a wire rack to cool COMPLETELY. Once totally cooled, slice and DEVOUR!